Stick it to the jar! This is a clicking adventure that simulates the real-life tapping of a Mayo Jar! You will unveil its story and (maybe) you will learn from it, while you unlock 50 rewards!! The story is the reward! Through more than 50 rewards, unlock the four, enriching, life-lesson-y stories that Mayo is gonna tell! Who knows? You might even learn from them. 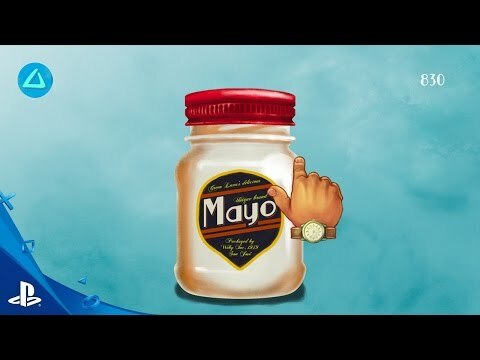 Tap, tap, tap that Mayo jar! You can move the hand around too!